To claim please contact this site giving your name & address and confirming the serial number on the ticket. It’s been some time since I was last able to put together a newsletter – somehow life get’s in the way at times and it hasn’t been easy to find the time to put ink to paper! The spring bulbs came and went – and were beautiful (as always) and after a slow start the gardens have burst into growth which has kept us all on our toes. 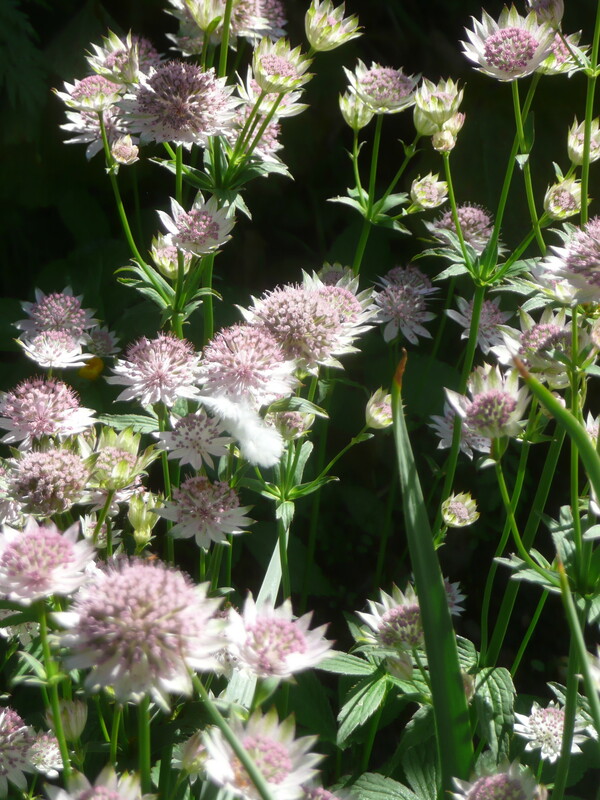 Currently, you can almost watch the grass growing and when your back is turned, the weeds invade in force so we have all been kept busy at the gardens. 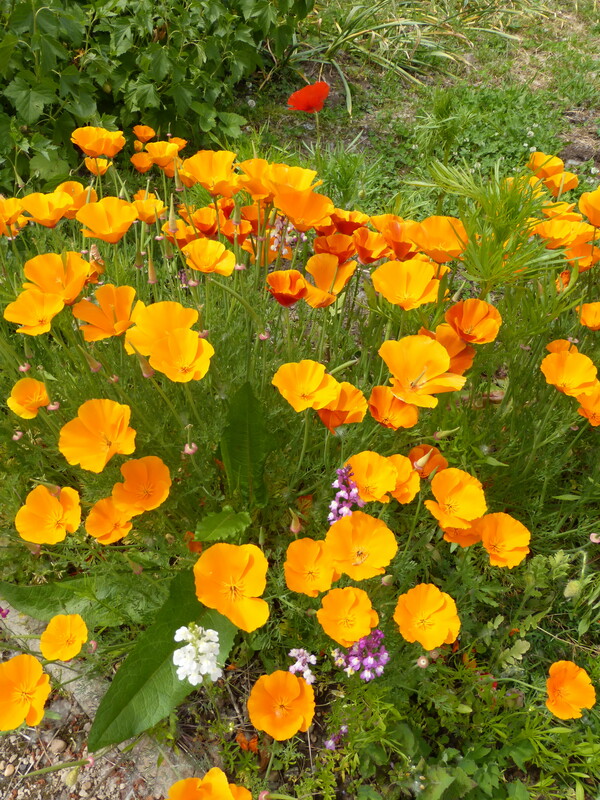 Allotment holders have been working hard too and this year the allotments are generally looking well cared for and promise a good harvest to reward the hard work being put in. Well done all round. Our first visitors of the year were a group of young students from Kingsbury School. Their section of the school is known as the bee hive and they were treated to a talk on bee keeping by Dave & Penny Murcott. They donated and planted some bee friendly plants on the orangery raised beds and left some painted stones they had decorated to look like bees. 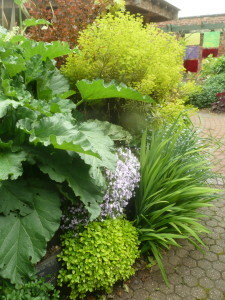 We look forward to their return visit to see how well their plants have settled in. 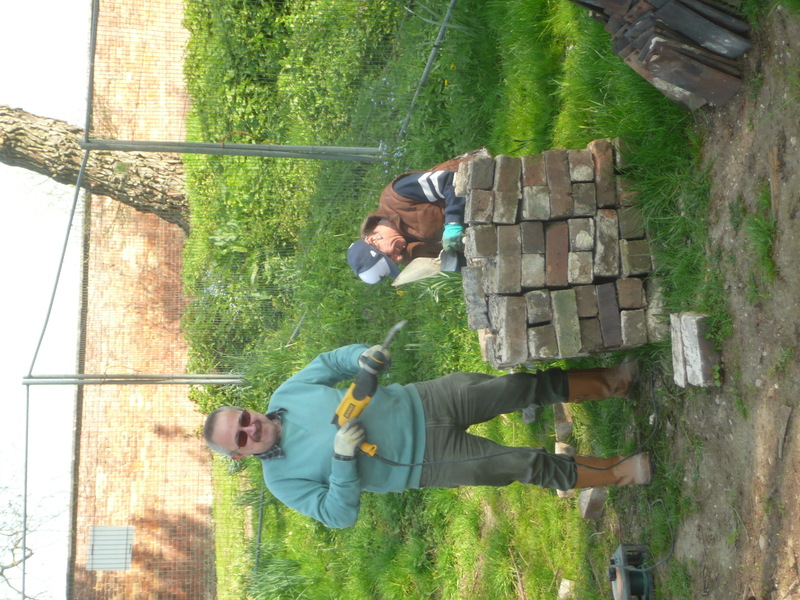 Everything achieved at the garden is done thanks to the huge support we get from volunteers and friends who do the every day spade work, are generally ‘on hand’ to help out at events and support us through donations and membership of the Friends of the Walled Garden. It seemed fitting therefore to offer a ‘thank you celebration’ so in April, in beautiful sunshine, we held a small party in the marquee. It was a lovely event for lovely people. 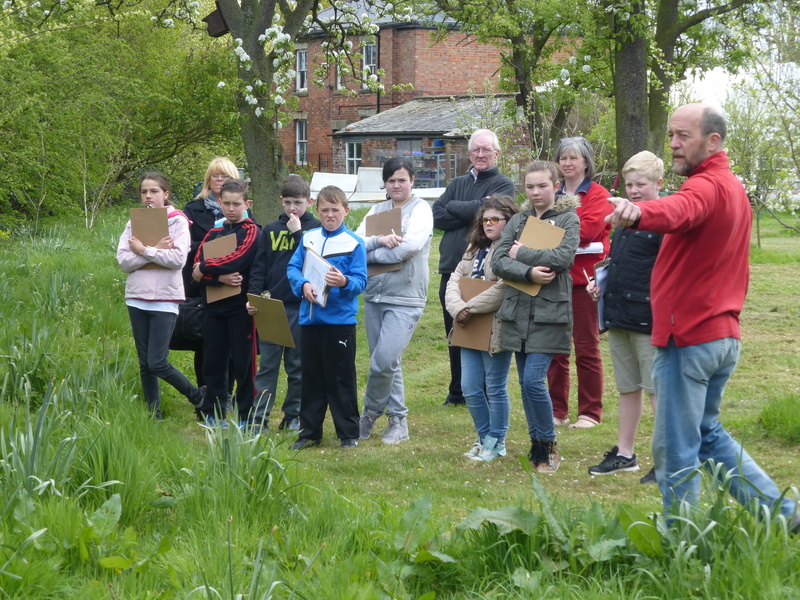 Not everyone was able to be there – but have no fear – we intend to make this an annual celebration of the walled garden community and what they have achieved together. Much of the work done is unseen and the heroes ‘unsung’ – like Ron & Jean Chamberlain who’ve been filling the bird feeders since the project began, Mavis & Barbara who help Sue with teas and management team members like Angela Cornell who does a thoroughly professional job of managing the project finances and Jane Batchelor, our long-standing secretary. Dave Watton, seen here looking rather uncomfortable and about to receive his British Empire Medal, accepted his award on behalf of everyone, both past and present, who have contributed to the success of the project. Of course, very few have contributed more than Dave and wife Sue and both they and their families were able to enjoy this special day with their families present. Well deserved recognition both for them and for the project which has become such a big part of many of our lives. Speaking of the family Watton brings me neatly on to the boathouse. 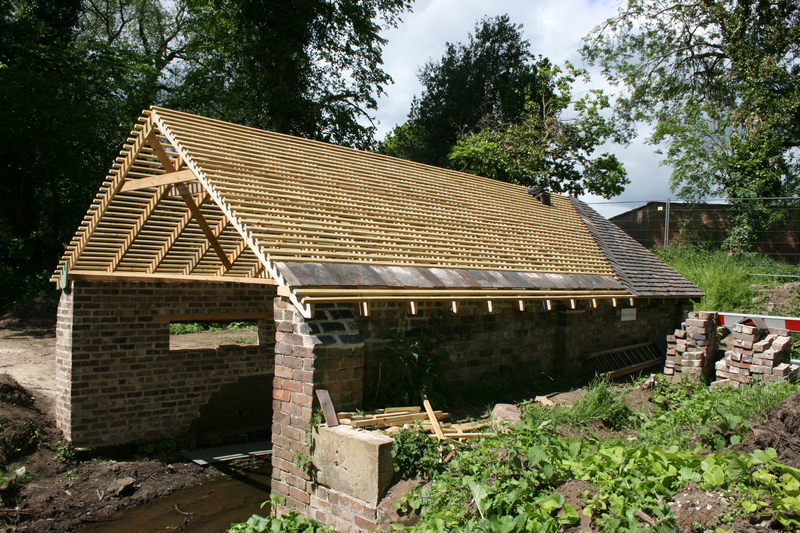 In our long term planning, the old boathouse was not a priority – it was a ruin and probably restoration would never be enough to make it a useful building again given the fact that there were 2 huge willow trees growing inside it! It would be an enormous and expensive job so it was pushed onto the back burner, a job for the distant future and the next generation of custodians! Laurence Watton steps into the breach! He had a vision to convert the old building into a wildlife observatory and promptly set about the task in his spare time, driven by his passion for wildlife photography. Later, others joined in and the team was formed. 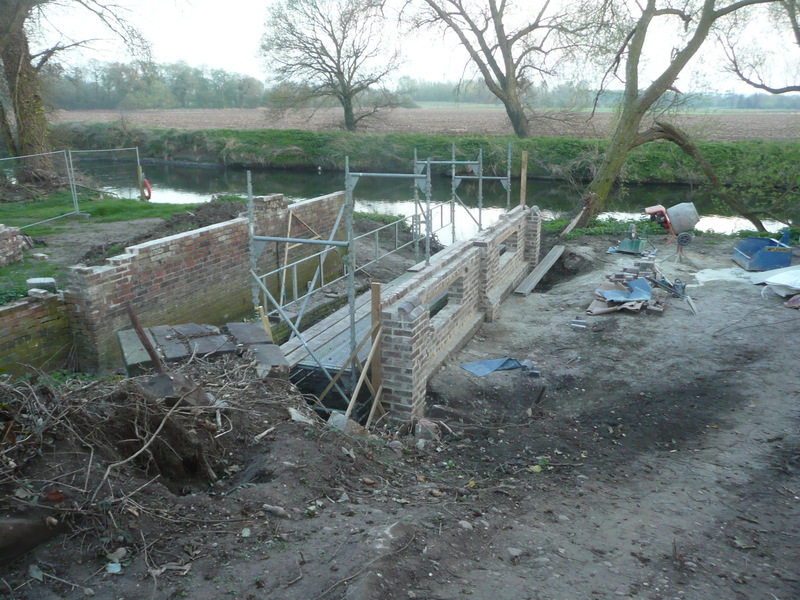 First the giant willows had to be removed, and then the crumbling walls had to be made safe. 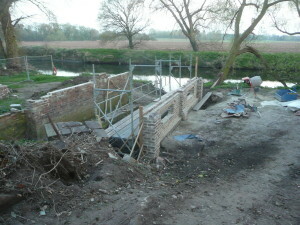 After the bricks had been cleaned off, the wall could be rebuilt and Dave fashioned a new roof which is now in place. There is still much to be done but much has been achieved to transform the ruin into a useable building again. It will look like the old boathouse and could house a boat again but a false floor and new windows facing downstream will mean that its new function will do more than float your boat! All of the volunteers who worked on the boathouse have their names engraved on the roof timbers for posterity. 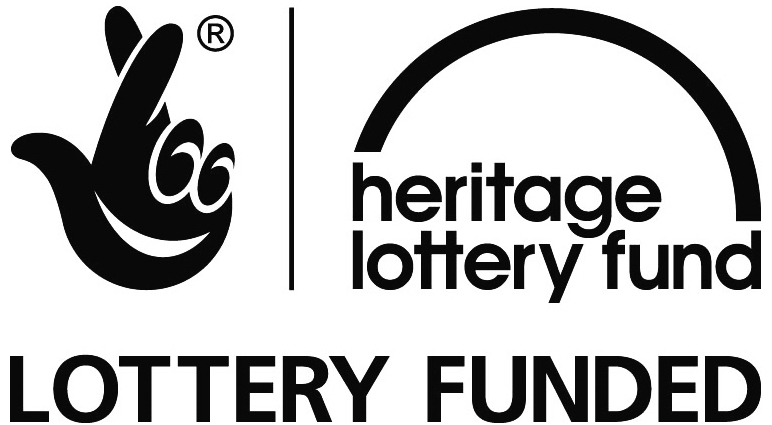 Volunteer Julie Cox very generously put up the money for the restoration – thanks, Julie; it will give pleasure to many in the future. 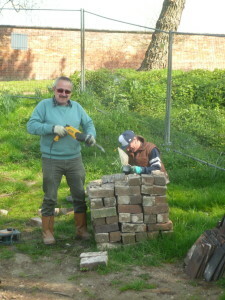 Here we see Mick & Nathan cleaning up the old bricks ready for re-use. Hours of work went into this thankless and dusty task both on the boathouse and on the Orangery which was damaged 18 months ago when an oak tree was felled by winter storms. The orangery has now been planted up and is beginning to look cared for even though there is much still to be done. Just a few of the lovely plants currently showing off at the garden – there’s currently so much to see so why not come on down? 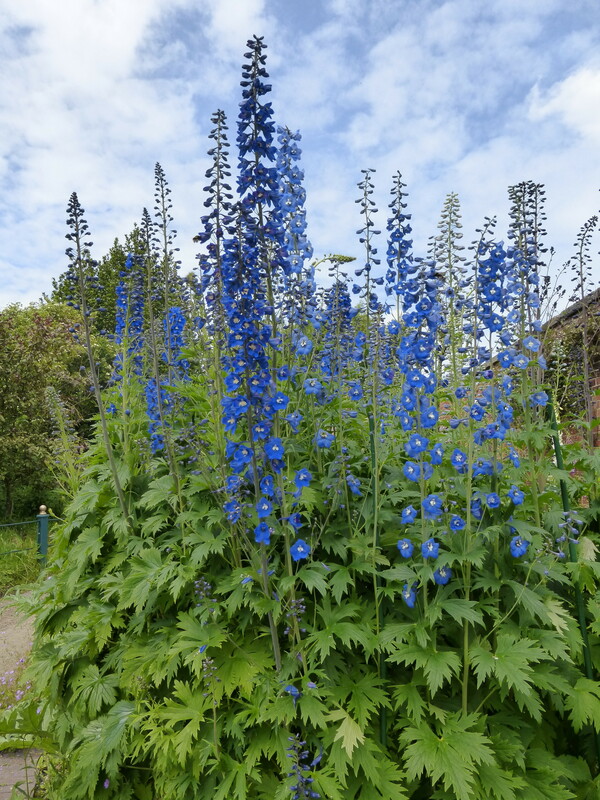 Speaking of blooming, the RHS judges will be at the garden on 24th June to judge us for ‘It’s Your Neighbourhood 2015.’ Elsewhere in the garden, things have been coming to life. Nowhere can this be seen better than in the herbaceous border and the sensory garden. During the winter, these 2 areas always look a bit sad in their winter clothes but spring sees them slowly awakening from their winter rest and coming back into colour. Now they look magnificent in their full splendour and within the next week or so, the rose garden will be in full flower, looking and smelling wonderful so if you haven’t visited in a while, NOW is the time to put that right! 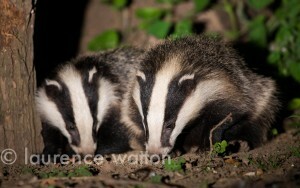 Young badgers seen on site by Laurence Watton and captured on camera from the old boathouse. 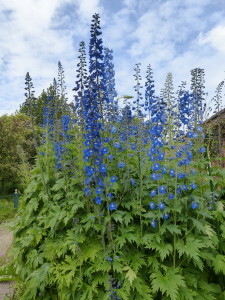 A group of volunteers took a walk to Woodhouse Farm one Sunday to see the lovely bluebells. Anna Marie and Andrew made us very welcome and walked us around before serving up tea and cake. Lovely! And not a calorie in sight! Visits are now well underway, with 20 or more groups already booked in for a garden tour and talk and an excellent tea from Sue, Barbara & Mavis. Pictured here are Lichfield’s PHAB group on a not so sunny day but enjoyed by all. 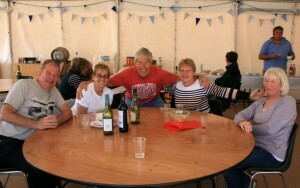 The boules season is well underway with great fun being had in all weathers. Come and join in – no expertise is required – and maybe bring a bottle and picnic and meet new friends. Forthcoming dates are 17 & 31 July, 7 & 21 August, 4 & 18 September and 2 & 16 October. The boules pitches can be used at any time, of course, and we have boules to loan out if you need them. 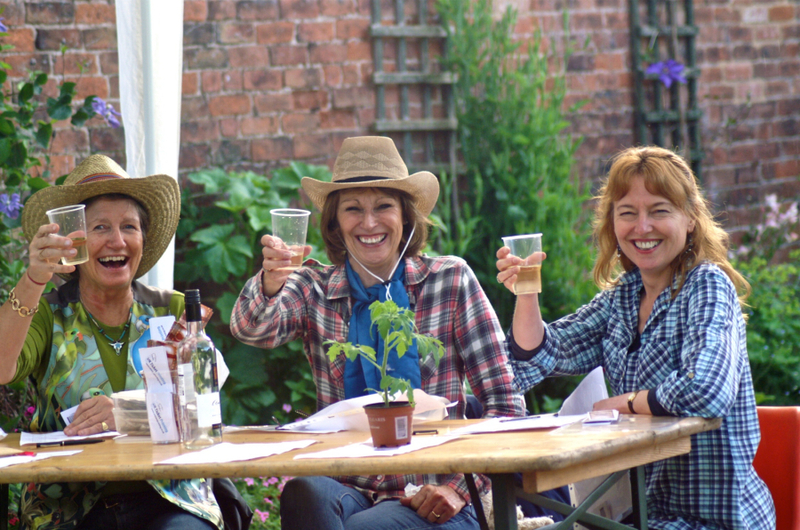 June 24th sees the visit of the Royal Horticultural Society judges to look over the gardens. If you have a bit of time between now and then and feel that you could lend a hand making the garden look perfect then please drop in on a volunteering day (Tuesday, Thursday & Saturday) as many hands make light work! Then, on July 4th we have the Music and Real Ale Festival which I hope you’ll be able to attend. We’re grateful that so many of our ‘Friends’ have volunteered to help us on the day and with setting up and clearing up on the Sunday after the event. If you want to join the team then give me a call or an email. The more the merrier! Details of the event are on the website or email me if you need more information. It should be a great day with over 20 ales, 10 ciders, wines and soft drinks to sample plus loads of lovely grub! 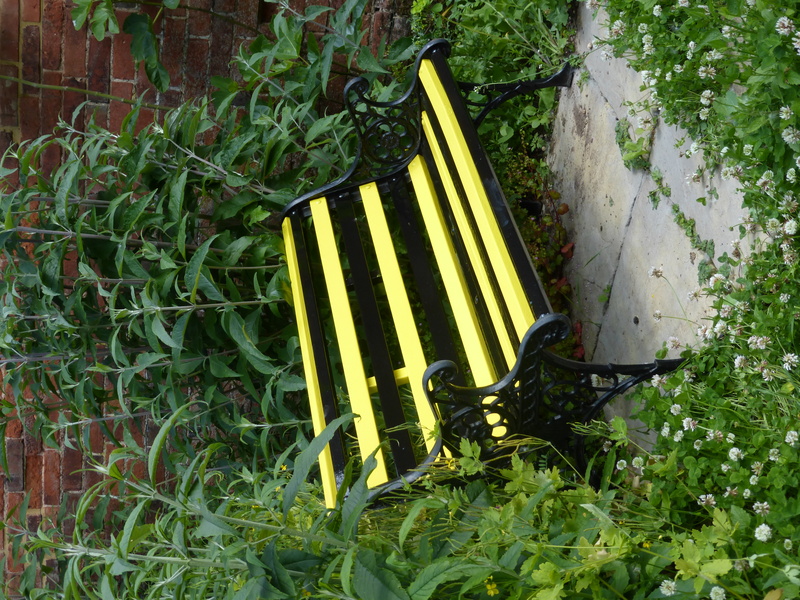 I was off to lie down in a darkened room, but it’s too nice outside so I’m going into the Sensory Garden to relax on the lovely bench recently restored by Peter Kennedy. 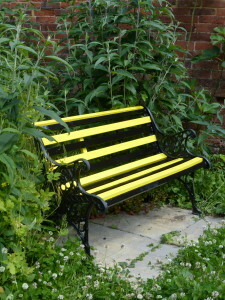 It sits in the insect friendly garden area – hence its bee stripes – and there I can watch the busy bees in comfort. To all those of our Friends who have paid their membership again this year. Your financial support for the project is crucial and much appreciated – together we have created an oasis of tranquillity for all to enjoy. Should, perchance, it have slipped your mind….. well, you know where to find us! We’ll be happy to see you. The walled garden at Elford is a wonderful place to visit at any time of the year but there is no better time to visit than when there are more than 25 real ales and ciders available to be tasted and tested? Well, I suppose it would be better if there was entertainment available too. Even better would be if there excellent food on offer! Plus, if the children were kept amused at no cost – well that would be brilliant! It seems unlikely that such a combination of ‘goodies’ could all be on offer together on one day BUT, you are in luck! On Saturday July 4th at the walled garden in Elford all of these things and more will be available for anyone who wants a cracking day out. Gates open at 1.00pm and music starts at 1.30 and continues well into the late evening. 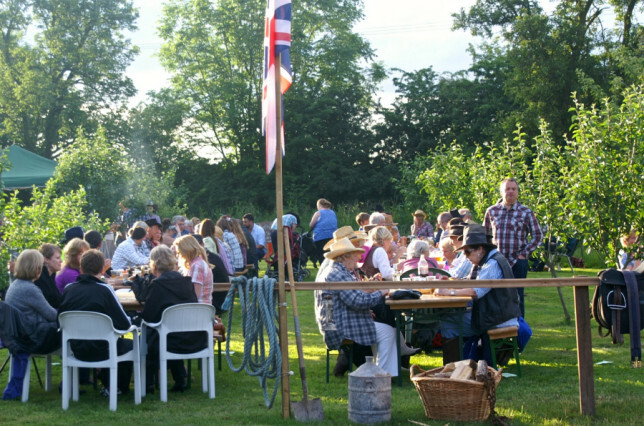 There will be an extensive bar – see our website for drinks on offer – a BBQ all afternoon and evening, cream teas, a hog roast in the evening and fun and games for kids is free. You will be able to enjoy the garden and the entertainment and there are marquees should the weather disappoint. The food and drink – going on previous events – will keep everyone happy. 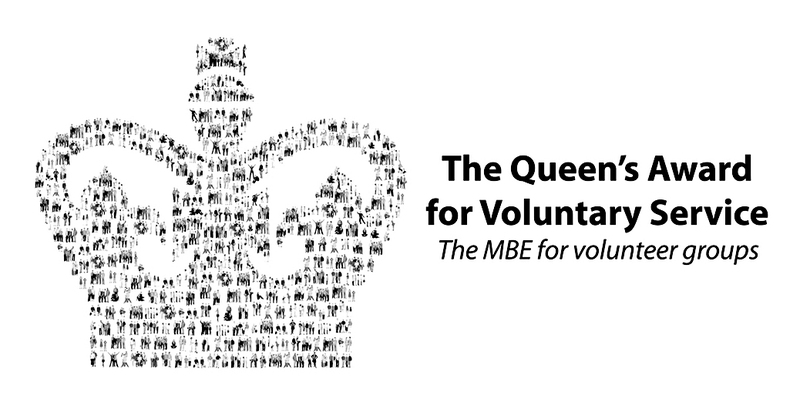 This is an important fund raiser for the volunteer run walled garden project. Funds raised will help to keep the garden developing and will keep it open all year FREE to all visitors. 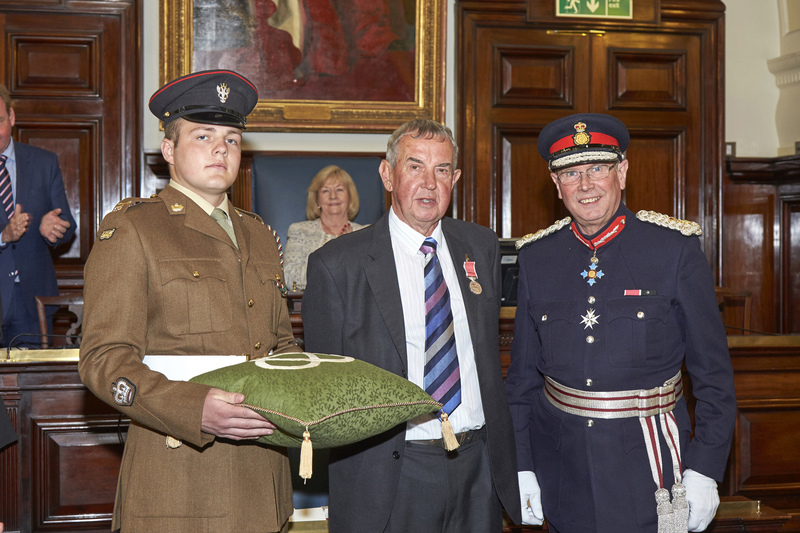 The garden has recently been awarded no less than 4 Royal Horticultural Society awards and the coveted Queen’s Award so it is quite something. By coming along, you will be supporting a great local charity while having the time of your life! The event opens at 1pm on Saturday July 4th and admission is just £6 (children £3 and under 5s are free) so come along and smell the roses!